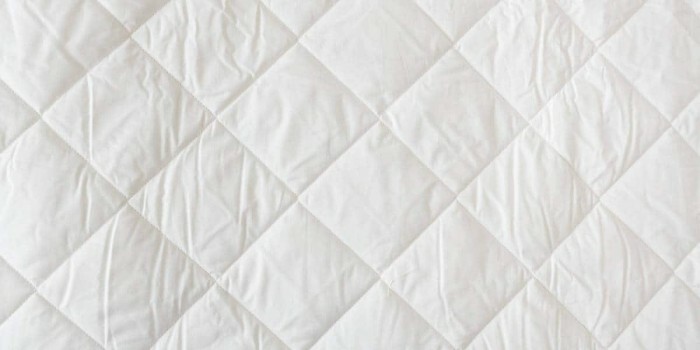 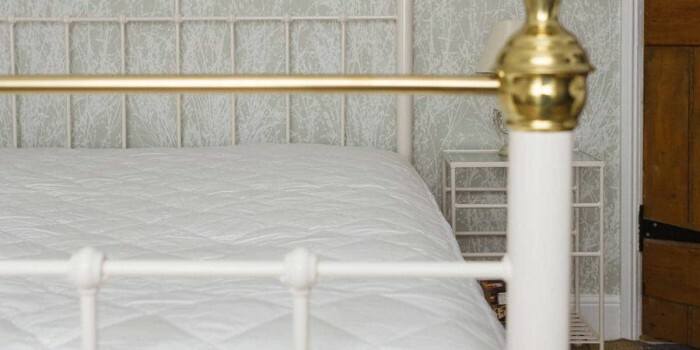 Wool Mattress Protector | Wrought Iron & Brass Bed Co.
Keep your mattress in tip top condition, with our Wool Mattress Protector! A mattress protector is a great way, to keep your brand new lovely mattress… clean, fresh and in tip-top condition for longer! 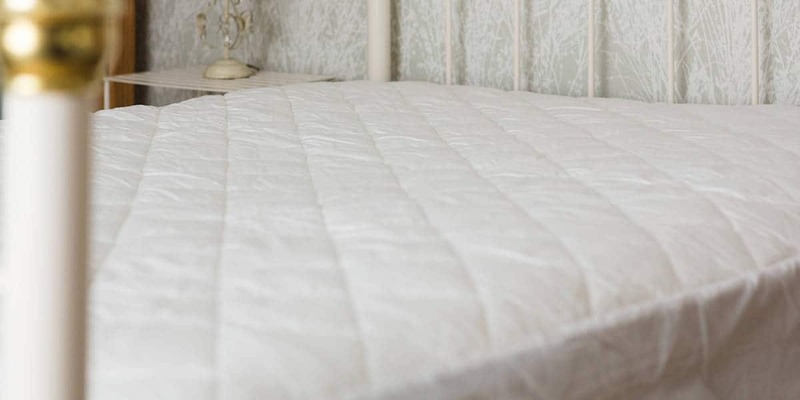 Made from 100% British Wool and with a cover made from 100% cotton, a wool mattress protector, offers the perfect foundation for a good night sleep!